With a surge in demand for figurative painting, the market for Abstract Expressionists has cooled slightly. 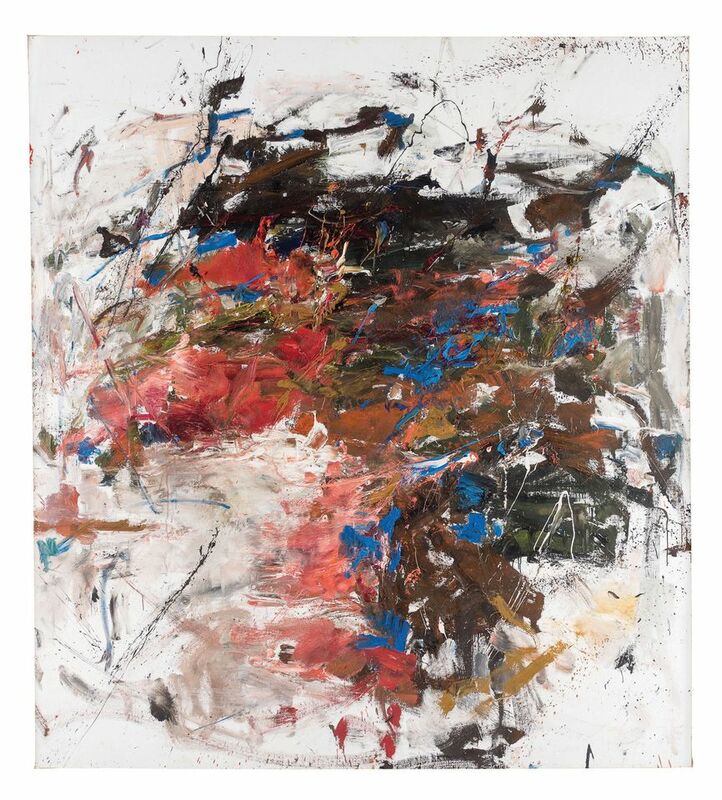 Except, that is, when it comes to Joan Mitchell (1925-92), who will be the subject of major retrospectives at the San Francisco Museum of Modern Art and the Baltimore Museum of Art in 2020. Her auction record was broken in May at Christie’s New York when Blueberry (1969) sold for $16.6m; the following month, several Mitchell canvases sold for prices not far off that at Art Basel. This loan exhibition, of paintings from 1953-62, marks the artist’s ninth and final show at Cheim & Read—the Chelsea gallery will close at the end of the year to operate privately from a new premises. American by birth, the photographer Francesca Woodman (1958-81) considered Italy her second home. This exhibition of her often poetic, ethereal images at Victoria Miro’s Venice outpost explores the artist’s enchantment with Italian antiquity, especially during her time in Rome (1977-78). It was there that she not only made some of her best known photographs at the Cerere, an old pasta factory-turned-studio home to the San Lorenzo Group, but also met Sabina Mirri, Woodman’s model and muse until the photographer’s suicide at the age of 22. 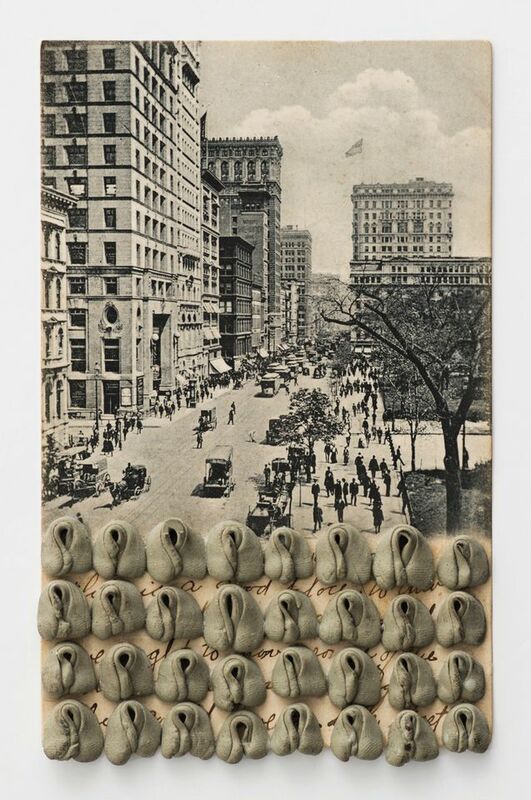 Hannah Wilke (1940-93) was seen as anathema to the feminist movement in the 1960s and 70s, condemned as uncritical by her contemporaries for her use of kitschy, girlish materials such as chewing gum and her tongue-in-cheek exploitation of her own body in her performance work. Today, she is considered one of the foremost feminist artists in the Modern American canon and major institutions have been snapping up her work in recent years. With a track record of raising market awareness of unseen and undervalued female, Alison Jacques’s retrospective of Wilke’s paintings from the 1960s to 1987—many of the early ones not seen together since the artist’s death—is likely to make waves.